Adventures by the Book® is pleased to partner with the Library Shop for a fascinating evening with Steven Pinker, the New York Times and internationally bestselling author of The Blank Slate and The Sense of Style. 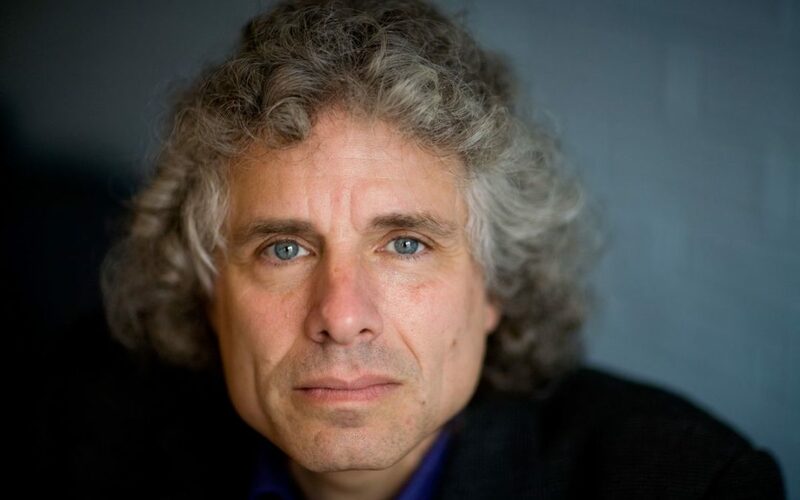 Pinker has been named the Humanist of the Year, Honorary President of the Canadian Psychological Association, Time magazine’s Hundred Most Influential People in the World Today, Foreign Policy’s 100 Global Thinkers, and the recipient of eight honorary doctorates. 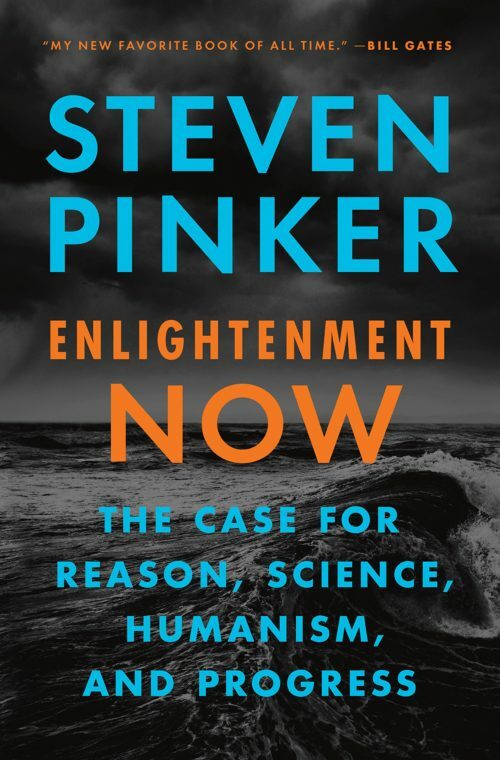 This Adventure includes a signed copy of Enlightenment Now: The Case for Reason, Science, Humanism, and Progress, author presentation, book discussion, Q&A, book signing, and the opportunity to meet one of the top experimental psychologists in the world. *Seating is limited and event is expected to sell out!